How can you keep your WordPress Website secure? WordPress is an open source Content Mangement System. It is totally cost-free and anyone without technical knowledge can easily handle a WordPress website. WordPress itself is a safer platform. But still, we have to take care of this because of people’s malicious intent. 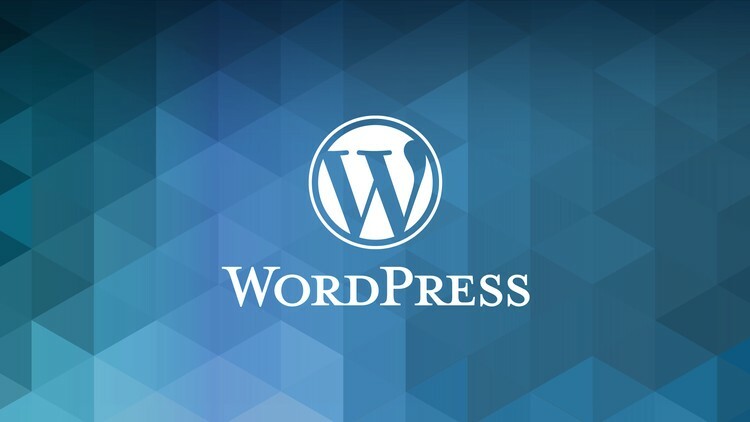 A lot of WordPress plugins are available today to secure your website. Some plugins only focus on single security features, but some other will handle features like brute-force attacks, malware etc. So choose the plugin according to your requirement. Your website is the first point of contact that you have with your customers. So insecure sites will surely damage your business reputation and also income. After hacking your website they can redirect everything from a visitor’s email address to their credit cards. Mainly there are 3 types of attacks that affect a WordPress website. A Person: A program that automatically searches and utilizes the vulnerabilities. Single Bot: Simply put, this is a person sitting behind a keyboard manually attacking a website. It’s a slow yet thorough process, which is why this method is used to attack high-value sites. Botnets: This will attack a large number of websites simultaneously. It is a full-featured WordPress plugin with both scanning and monitoring features. The main features are continuous malware scanning and the ability to stop the DDoS attacks and hacks suddenly. It also helps with accessing the hacked websites. This WordPress plugin helps to change your site login URL to a custom one. This will help to hide your login page with an extra protection layer. This is a simple interface and easy to use. It also helps to prevent the brute force attacks. This plugin helps you to protect against SQL injection. It also enables you to perform partial or full backups and alerts you when any suspicious activities occur on your website. The main feature of this plugin is that you can conduct more than 50 security tests to check for your website vulnerabilities. This plugin gives you full control over what security features to implement. The S.A.F will scan all your installed themes plugins to ensure there is no malicious code are present in it. It includes live system monitor, antivirus monitor, offers security reports. Aspiration Hosting is one of the top web hosting companies specializing in Magento, WordPress, Joomla, and also WooCommerce.